Cool Mini or Not is at it again. 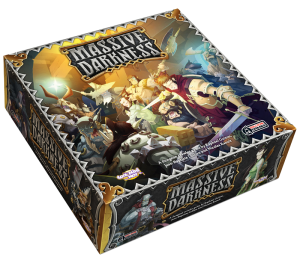 Announced yesterday, Massive Darkness will be another Kickstarter project coming out of the prolific publisher this 2016. 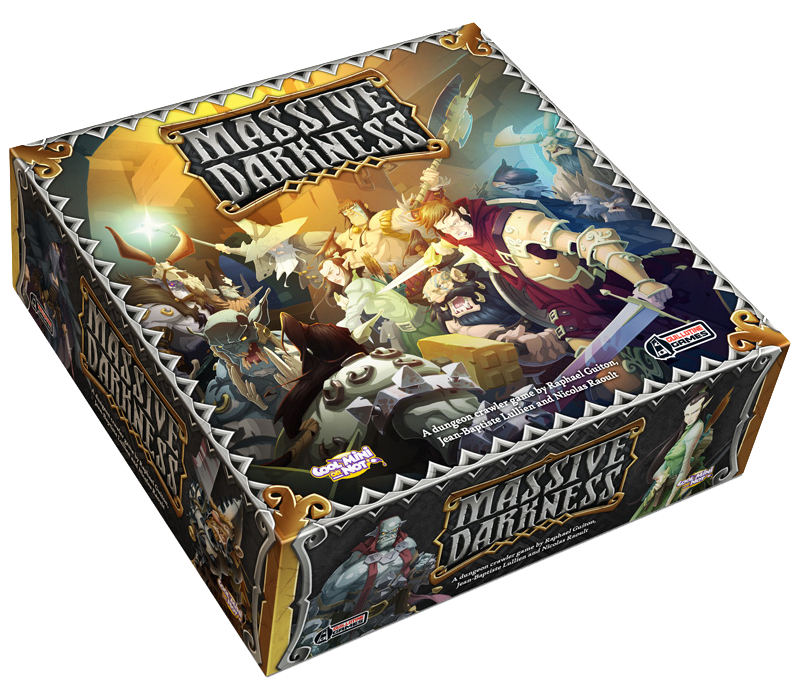 It will be their take on the classic dungeon crawl and will bring back their successful partnership with Guillotine Games, the brains behind massively successful games such as Zombicide and Blood Rage. 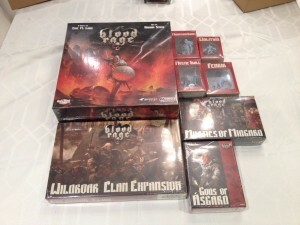 As has been the case in the past, expect overwhelming support from the community once CMON launches the Massive Darkness Kickstarter campaign, which will probably be funded in a matter of hours. We don’t expect CMON to change their stance on campaign-only exclusives either, which have been the source of great wailing and gnashing of teeth for those who miss out on these wildly successful fundraisers. Make sure you get in on it early, lest you regret it. Full sets of CMON’s Blood Rage Kickstarter pledge has been going for as high as USD300 on EBay. The original cost of this bundle was only USD70. For now, let us leave you with these concept art from the CMON website. We can already gather some clues based on the names of the pictures released so far. The Barbarian, Paladin, Thief, Wizard, Wood Elf, and Dwarf Berzerker all seem to be locked-in as heroes. The presence of various Orcs, Trolls, and Goblins are not surprising either. But it’s a tad strange that interspersed with these pictures seem to be evil versions of… Dwarves? Could Massive Darkness be taking us on a campaign deep in the mines of a Dwarven kingdom? It could very well be, given the presence of a Dwarf Boss and a Dwarf Elite among pictures released so far. But could the massive darkness the game be referring to be from the pitch black abyss of a mountain’s heart? Or does it hint at a larger corruption at work? Whatever that may be, we sure hope to not be kept in the dark for long. Stay tuned for more details. Next articleBatman: The Killing Joke Sneak Peek Video is now Online!